Reverse engineering is the art of extracting information from a given man-made device. 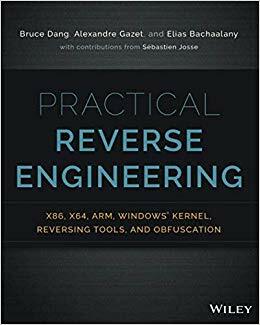 in this article i will show you Books Reverse Engineering for Beginner some of the most popular books on the subject of reverse engineering. You can suggest your own you know where. Reverse engineering is the process of analyzing hardware or software and understanding it, without having access to the source code or design documents. 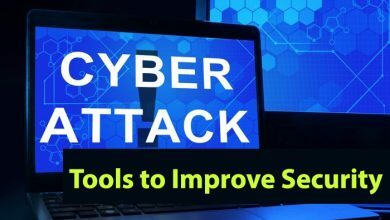 Hackers are able to reverse engineer systems and exploit what they find with scary results. Now the good guys can use the same tools to thwart these threats. 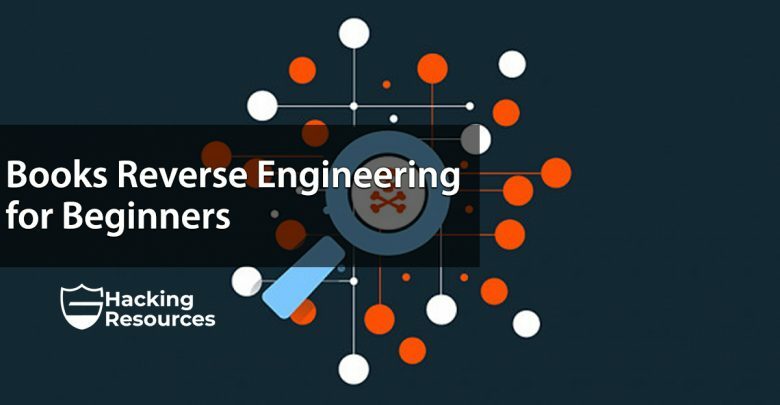 Practical Reverse Engineeringgoes under the hood of reverse engineering for security analysts, security engineers, and system programmers, so they can learn how to use these same processes to stop hackers in their tracks. 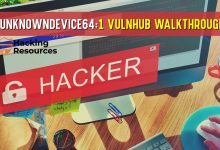 Beginning with a basic primer on reverse engineering-including computer internals, operating systems, and assembly language-and then discussing the various. 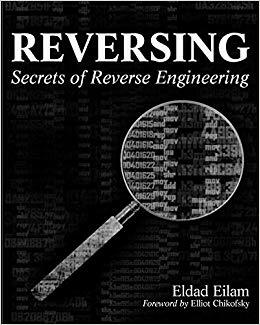 applications of reverse engineering, this book provides readers with practical, in-depth techniques for software reverse engineering. 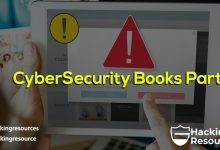 The book is broken into two parts, the first deals with security-related reverse engineering and the second explores the more practical aspects of reverse engineering. In addition, the author explains how to reverse engineer a third-party software library to improve interfacing and how to reverse engineer a competitor’s software to build a better product. 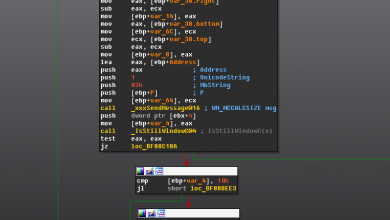 * Offers a primer on advanced reverse-engineering, delving into “disassembly”-code-level reverse engineering-and explaining how to decipher assembly language. 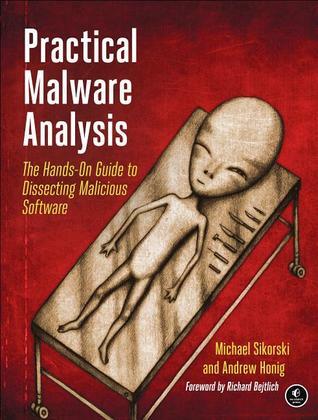 Hands-on labs throughout the book challenge you to practice and synthesize your skills as you dissect real malware samples, and pages of detailed dissections offer an over-the-shoulder look at how the pros do it. 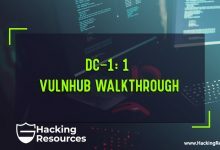 You’ll learn how to crack open malware to see how it really works, determine what damage it has done, thoroughly clean your network, and ensure that the malware never comes back. Malware analysis is a cat-and-mouse game with rules that are constantly changing, so make sure you have the fundamentals. 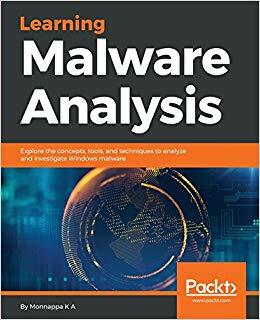 Whether you’re tasked with securing one network or a thousand networks, or you’re making a living as a malware analyst, you’ll find what you need to succeed in Practical Malware Analysis. This book is for incident responders, cyber-security investigators, system administrators, malware analyst, forensic practitioners, student, or curious security professionals interested in learning malware analysis and memory forensics. 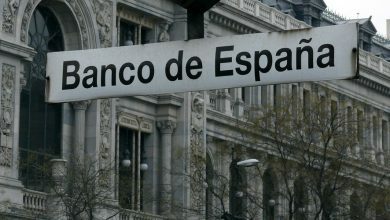 Knowledge of programming languages such as C and Python is helpful but is not mandatory. If you have written few lines of code and have a basic understanding of programming concepts, you’ll be able to get the most out of this book. 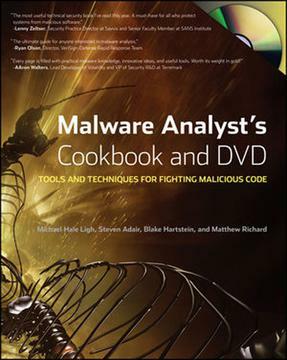 Malware Analyst’s Cookbook is indispensable to IT security administrators, incident responders, forensic analysts, and malware researchers. 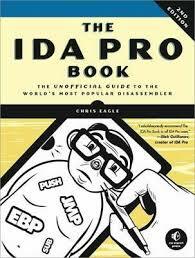 Hailed by the creator of IDA Pro as “profound, comprehensive, and accurate,” the second edition of The IDA Pro Book covers everything from the very first steps to advanced automation techniques. You’ll find complete coverage of IDA’s new Qt-based user interface, as well as increased coverage of the IDA debugger, the Bochs debugger, and IDA scripting (especially using IDAPython). But because humans are still smarter than computers, you’ll even learn how to use IDA’s latest interactive and scriptable interfaces to your advantage. Whether you’re analyzing malware, conducting vulnerability research, or reverse engineering software, a mastery of IDA is crucial to your success. Take your skills to the next level with this 2nd edition of The IDA Pro Book.